Welcome to the Cahans Project. In the 1690s and early 1700s Presbyterians came to the Ballybay area of Co Monaghan in sizeable numbers. 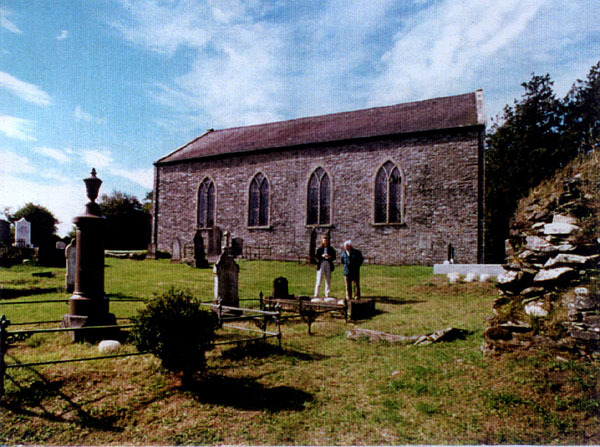 They began to worship together at Derryvalley, 2 km west of Ballybay. 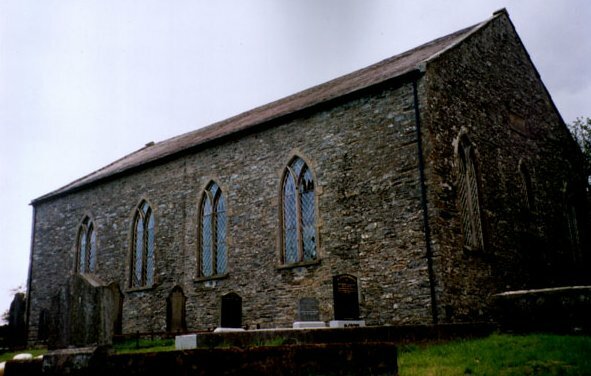 The first congregation was known by the parish name of Tullycorbet. About 1698 the first minister, Humphrey Thomson was ordained and ministered until his death in 1744. His successor died after 3 years and no minister was found for a further 3 years. Then came Thomas Clark. So began a story which is still unfolding today. Browse this website and read of the social, religous and architectural histories that make the Cahans Project what it is, and read of our plans for the future. Cahans is located in typical Monaghan drumlin country set in a hollow surrounded by little hills, its grounds rimmed with mature trees, an oasis of peace and calm today. It is a special place, some miles from any village or town yet convenient to Monaghan, Ballybay and other places well worth a visit. Along one boundary is a tiny stream, and all around is farmland. Cahans shared in many aspects of social, political and religious movements in Irish life over 250 years such as experiences of emigration and famine. Thomas Clark led 300 from Cahans to America in the “Cahans Exodus” of 1764. John Rogers and members of the congregation were active in the volunteer movement c 1778 and attended the 1782 Volunteer Convention at Dungannon. Full Circle – A story of Ballybay Presbyterians tells the Cahans story along with those of First Ballybay and Derryvalley Presbyterian congregations, 300 years of Presbyterianism in the Ballybay community. More information here.